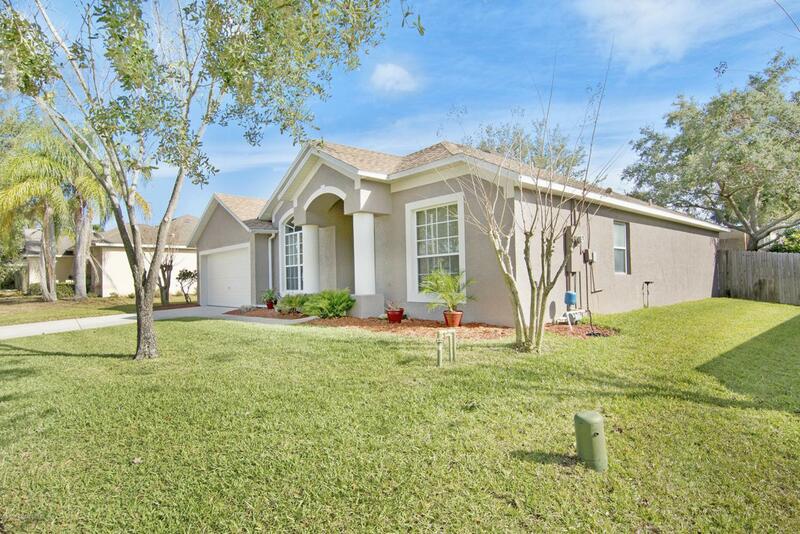 Move in Ready 3 bedroom 2 bath home in a quiet community. Newer Roof and A/C!!! No need to update! Newer paint inside and out! 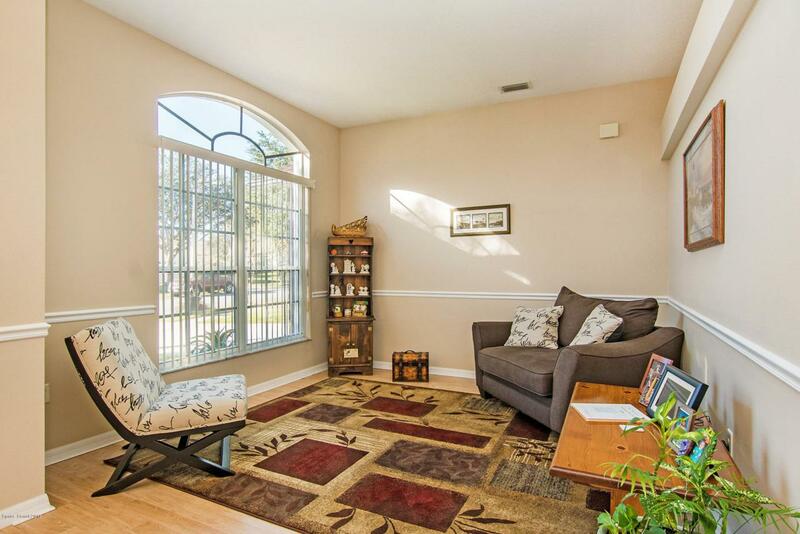 An open floor plan, eat in kitchen and breakfast bar open to the family room. Fenced in backyard with nice landscaping, 2 patios, one screened and the other open. Master bedroom has walk in shower, jetted tub and a large walk in closet. 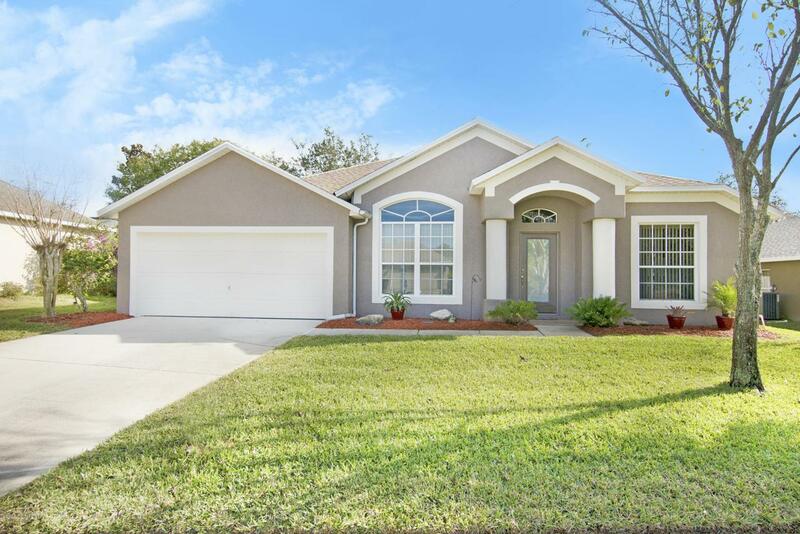 Close to Kennedy Space Center, beaches and shopping. 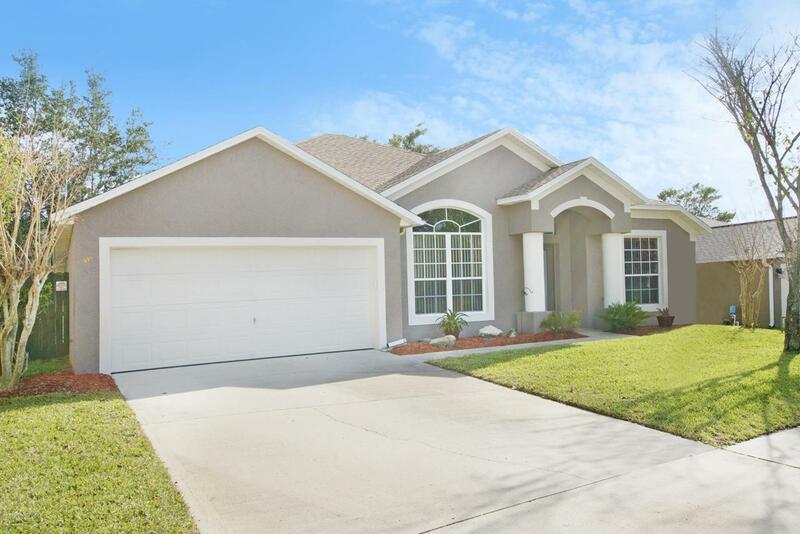 Easy access to I-95 and a short ride to the parks.